Thank you WowWee for sponsoring this post. 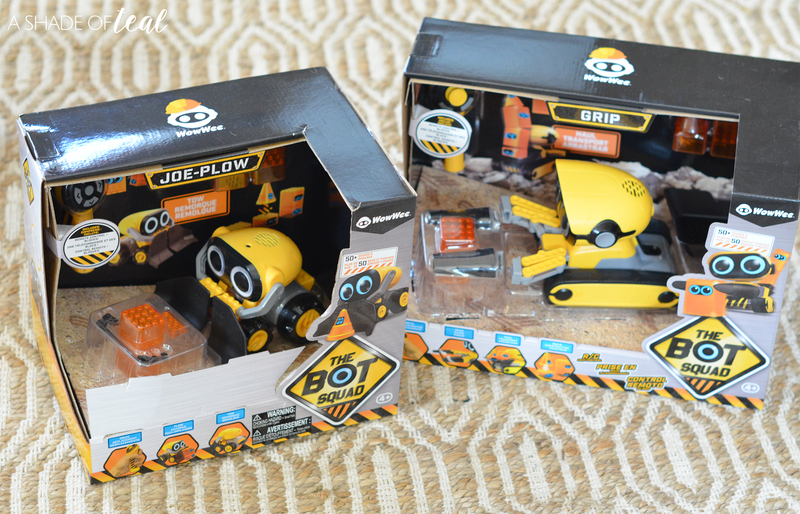 Be sure to visit WowWee today to buy Minion MiP and Botsquad in time for the holidays! If your a parent then you know getting your kids to play together can be challenging. Sharing is a term we say over and over in our house and it doesn’t always work! But one thing that has started to help is finding a toy that allows them to play together. 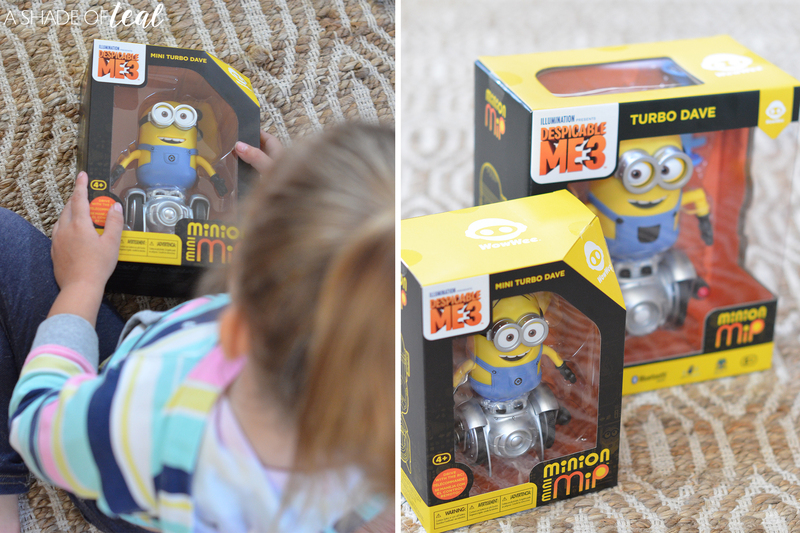 Both of my daughters have loved the Despicable Me & Minion movies, and they love tech toys. 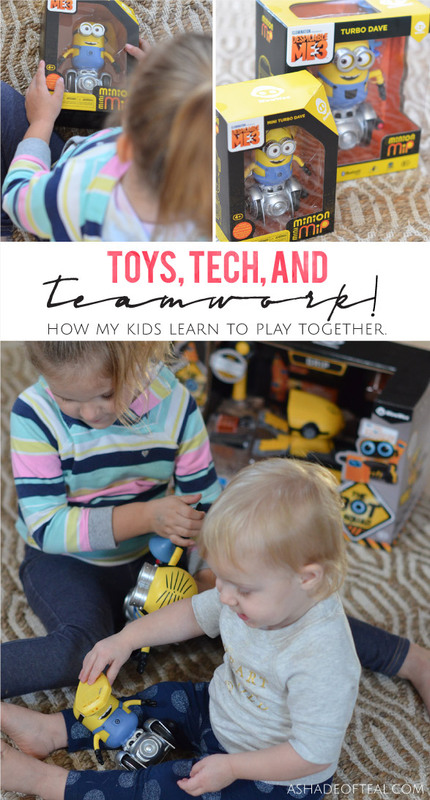 I’m honestly so impressed how they figure out technology on their own, and more importantly when it comes to tech toys they have learned to play together. 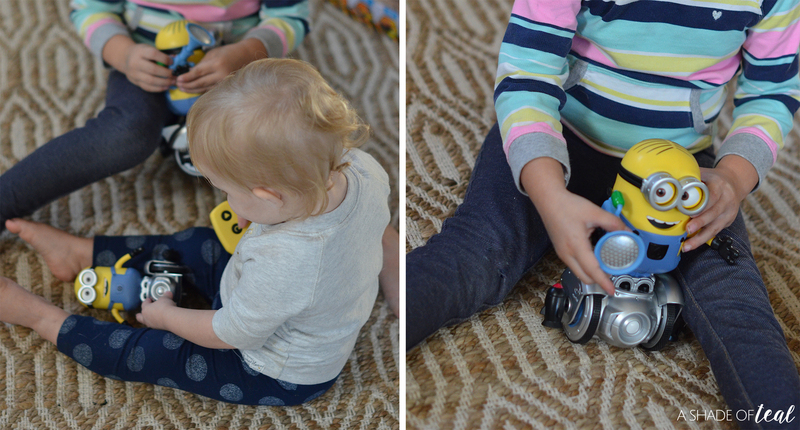 So when we discovered WowWee’s Robotic Toys I was so exited! 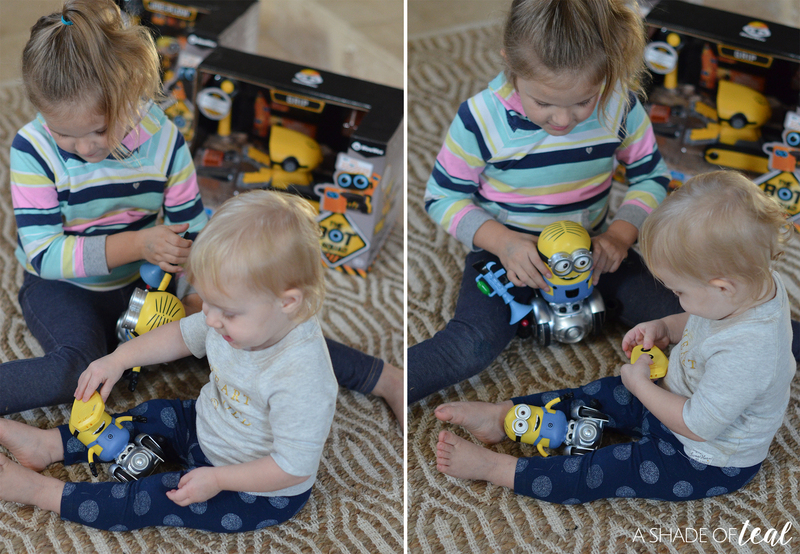 They fell in love with the Minion MiP and the Mini Minion MiP. These toys are Full of personality! They’re the only full experience robotic Minion that brings the Minion world to life. Straight out of Gru’s lair, this motion-detecting, self-balancing henchman is ready to play. 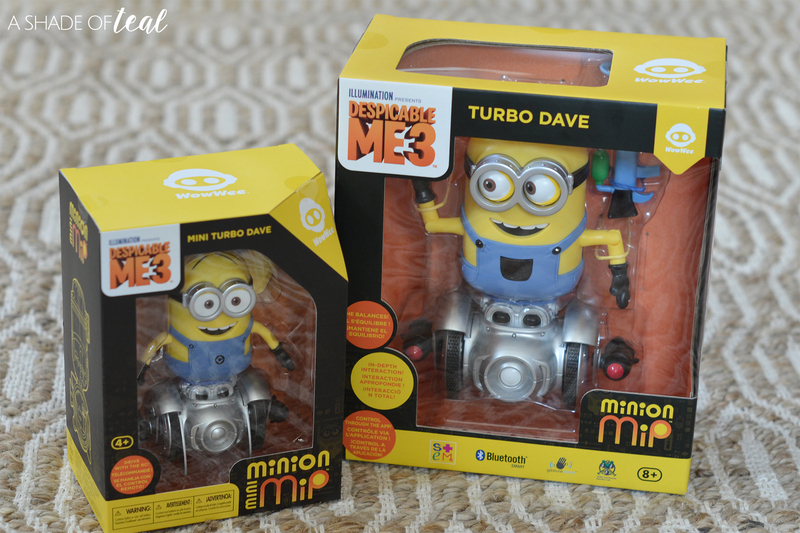 Get up to all kinds of mischief with your very own Minion MiP Turbo Dave from WowWee. 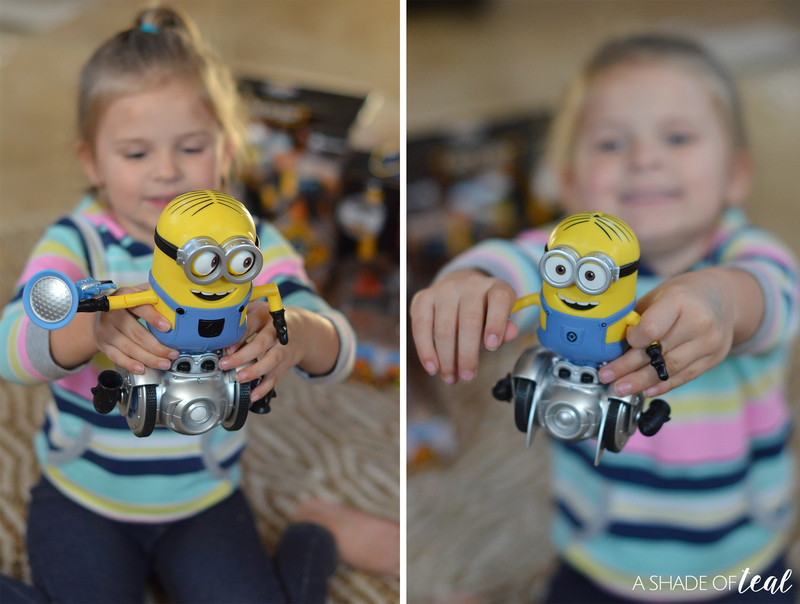 Packed with fun and games, this self-balancing robot speaks Minionese™ the official Minion language, responds to clapping and hand gestures, and can be controlled from the Turbodave app on your compatible smartphone or tablet! It also helps that they each have their own to play with, but more importantly they love playing with them together. The Minion MiP comes compatible with App pairing for robotic programming and AR experience through game play. If your looking for more tech options, then WowWee’s Robotic Toys also sells the Botsquad. Their the dynamic duo that puts the fun in getting it done! With their bright LED eyes, over 50 funny phrases & sounds, and can-do attitude, no job is too big for the BotSquad™. Both bots come with a remote control and bricks they can move around. They are also Lego compatible. The Botsquad toys have comparable features to competing products but at a more value price point. They are the only RC robotic construction toy for juniors with real pulling and plowing action – not kid powered! Best yet, they’re full of personality, GRiP and Joe have different personalities, have fun on their own but work together to get the job done. They’re unlike any construction or truck toy you’ve ever seen of their kind! So if your ready to get your kids to play together than I highly suggest investing in these WowWee Robotic tech toys. 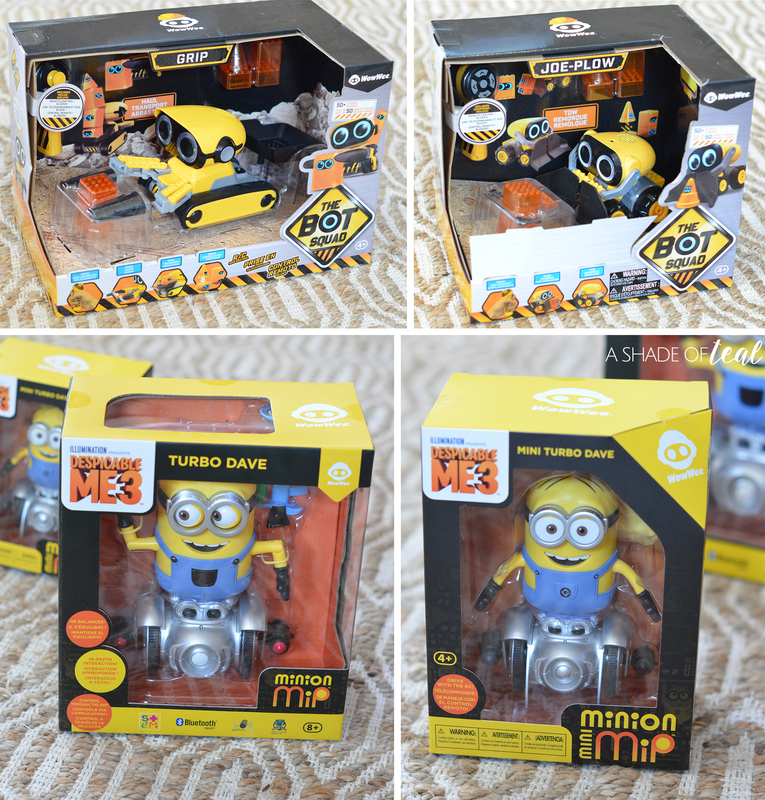 Learn more about the Minion MiP Product’s HERE or the BotSquad Product’s HERE. WowWee Robotic’s is also offering a 20% discount, use these codes at checkout when you purchase on Amazon. How to Quickly Clean for Holiday Guests!